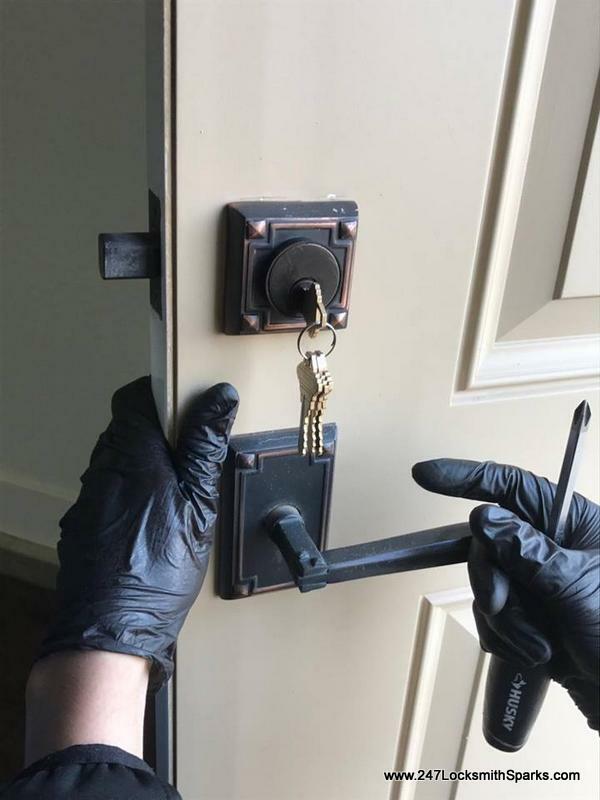 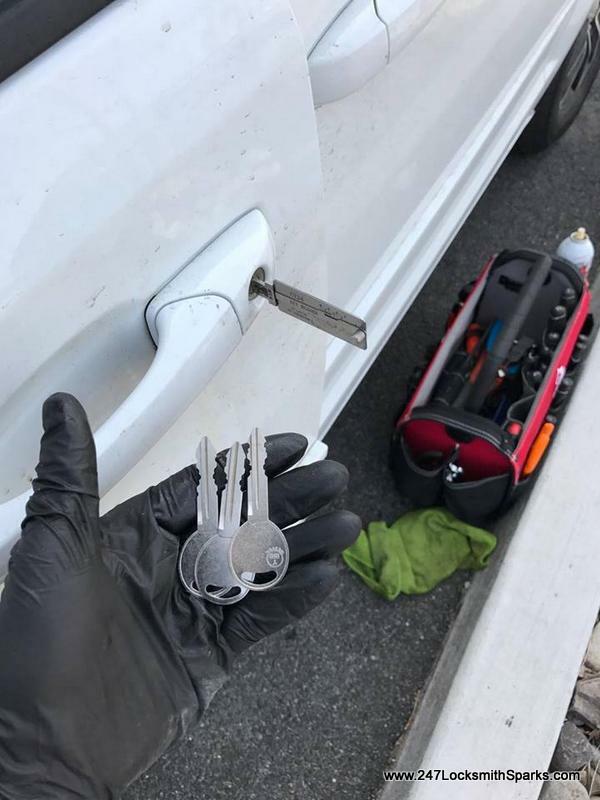 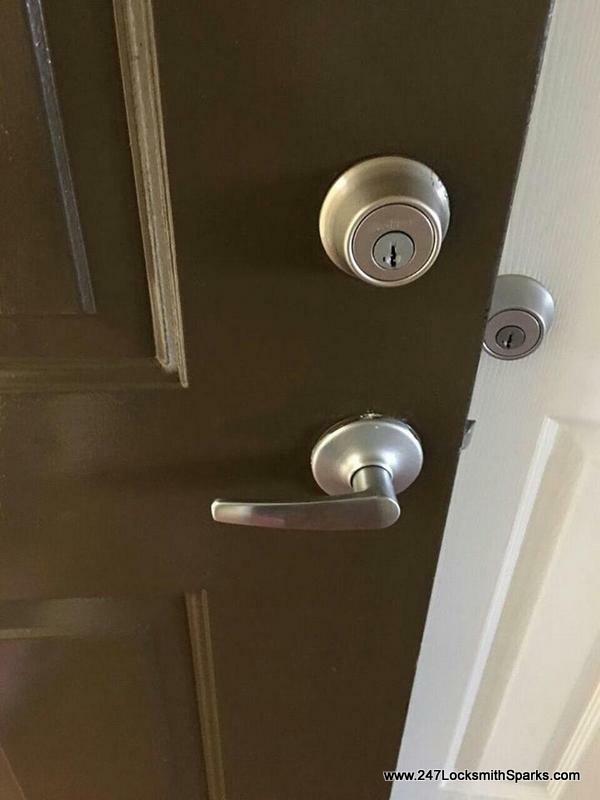 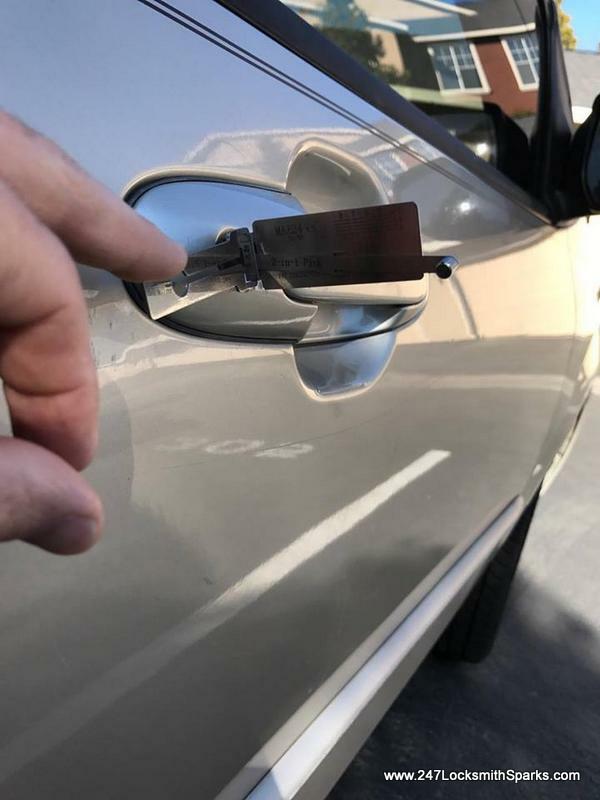 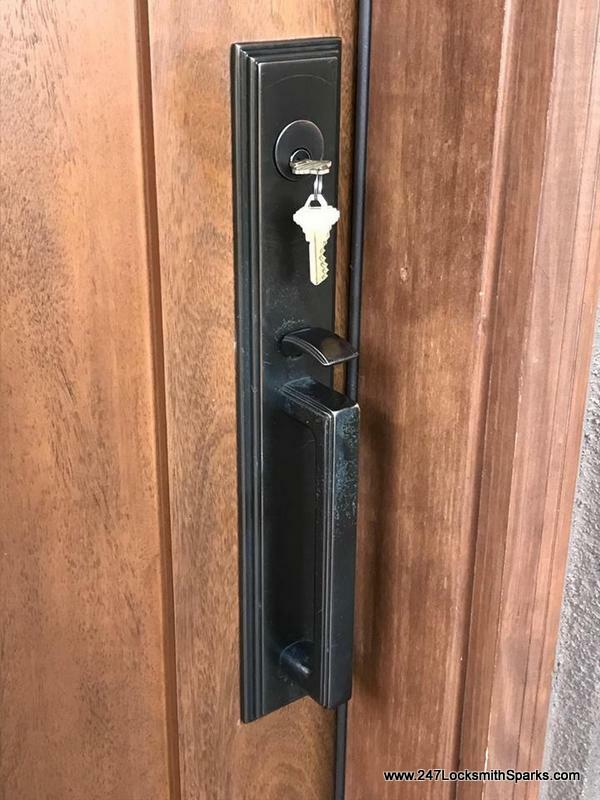 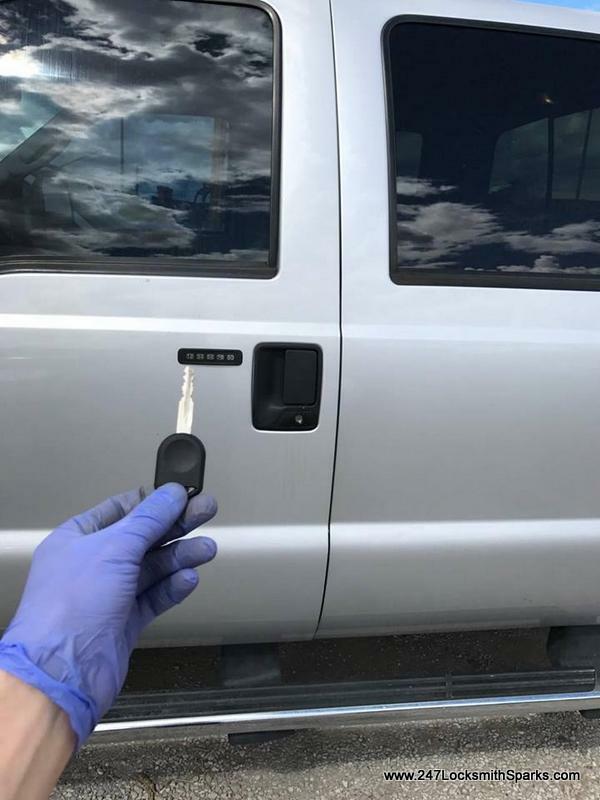 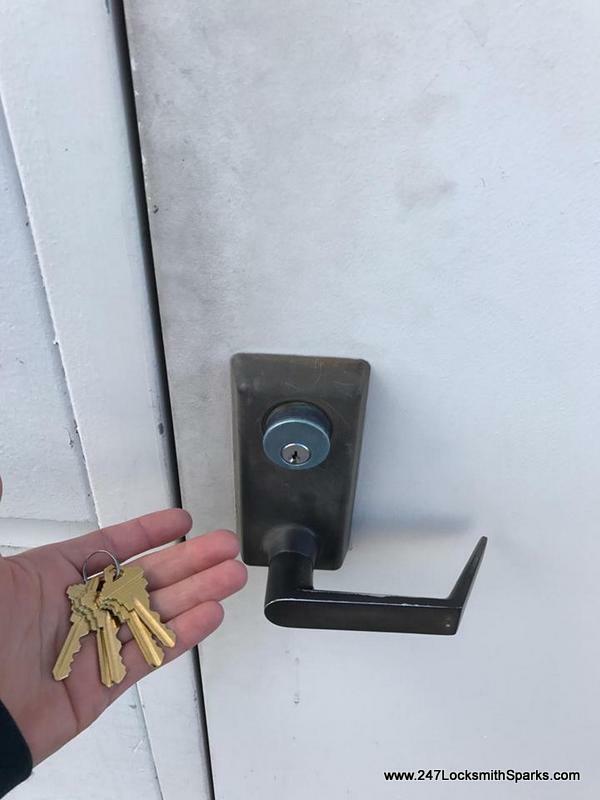 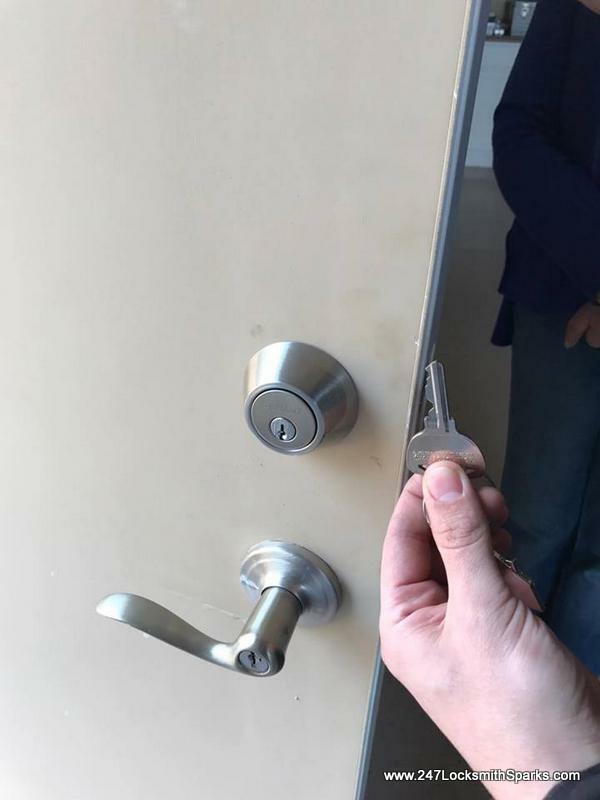 If You got Lockout Form Your Office Just Call Us Now: (775) 355-4771 Commercial Lockout We Are 247 Locksmith Sparks The Best Locksmith Services In Sparks, NV We Work In: Reno, Sparks, Verdi, Incline Village, Spanish Spring, Cold spring, Stead, Washoe Valley, Fernley, Arrowcreek, Mount Rose. 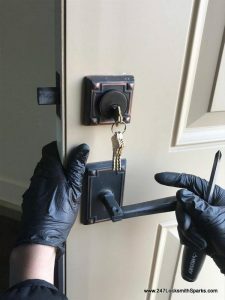 Dealing With Commercial Lockout Commercial Lockout Dealing with being locked out is never an easy task. 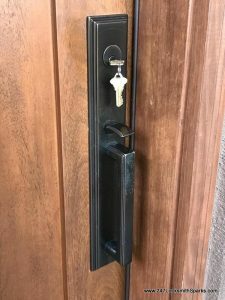 These issues can cost you money when you are locked out of your commercial building. These issues can crop up for a variety of reasons. 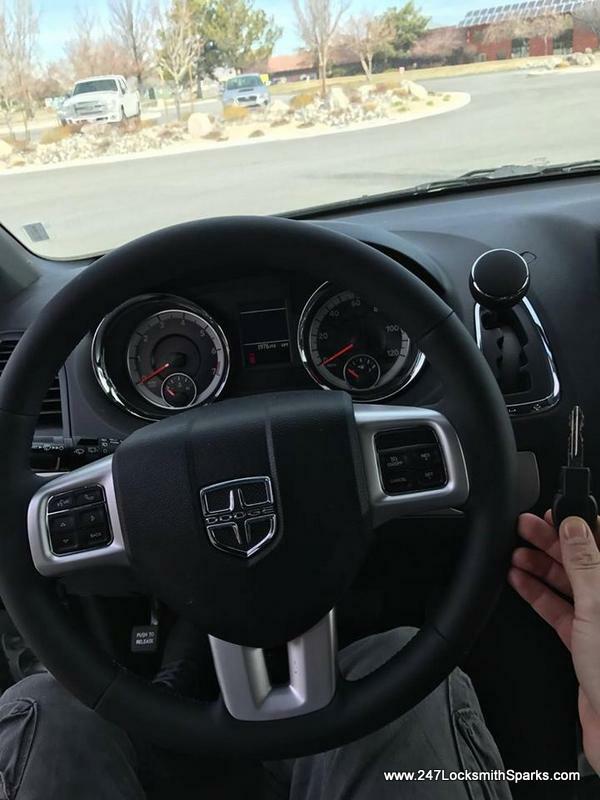 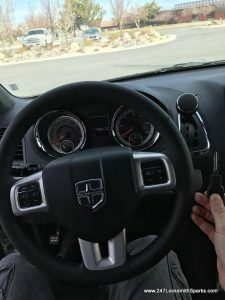 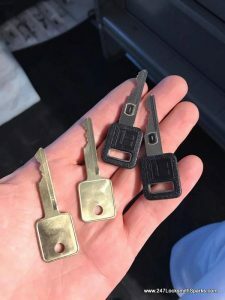 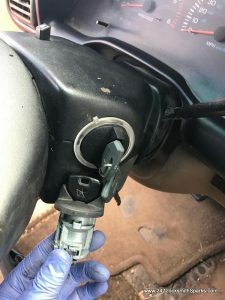 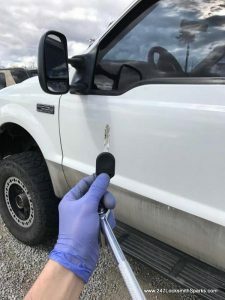 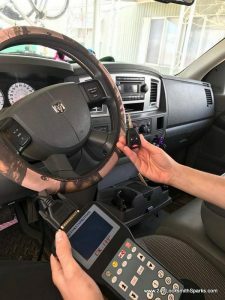 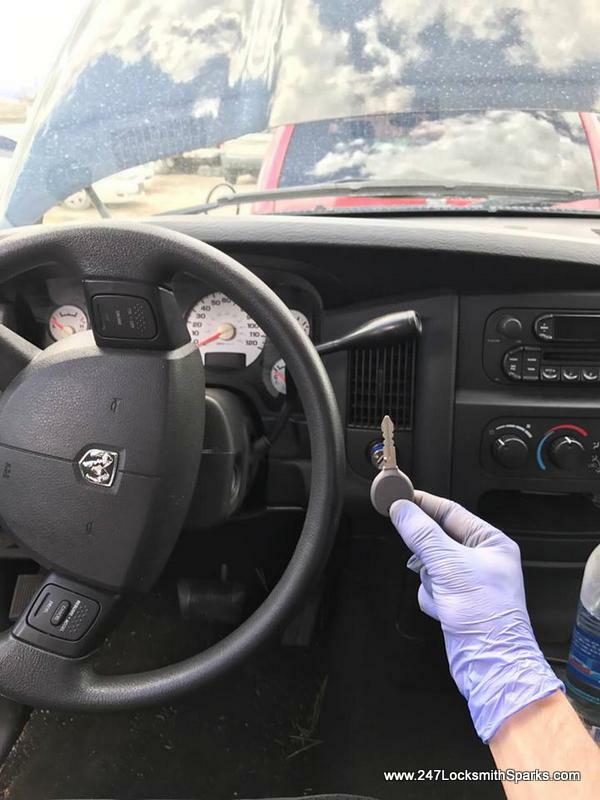 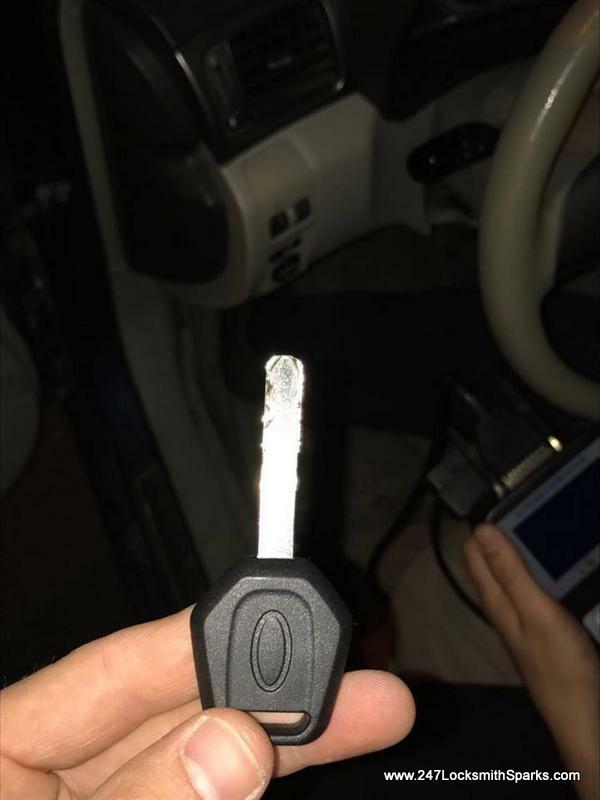 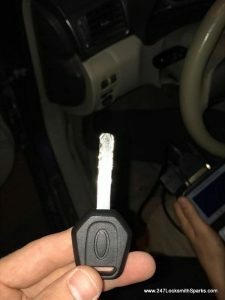 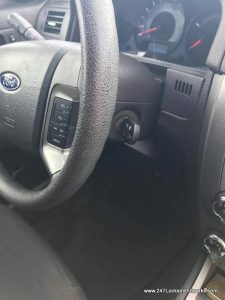 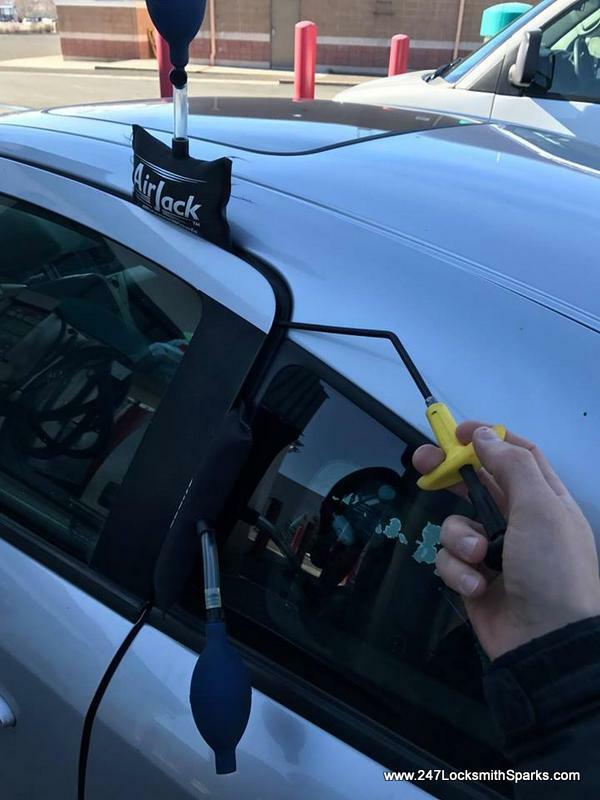 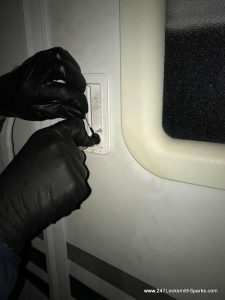 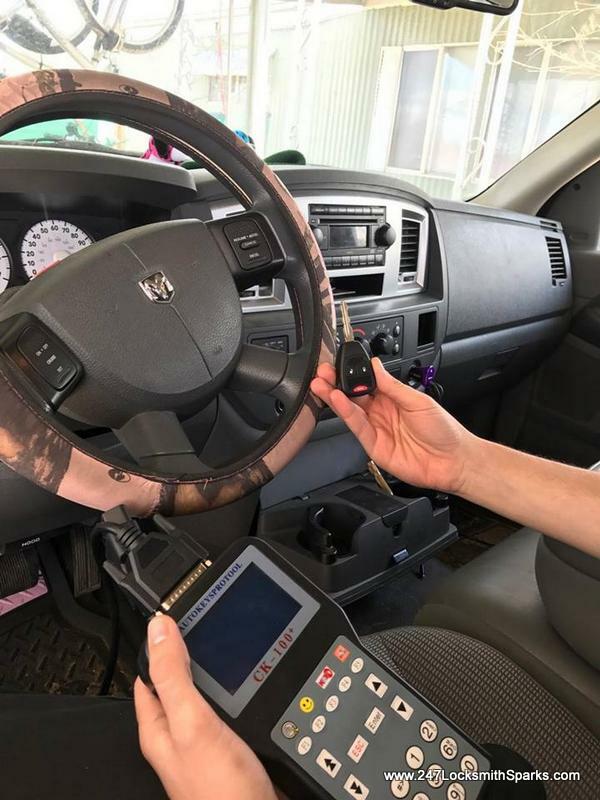 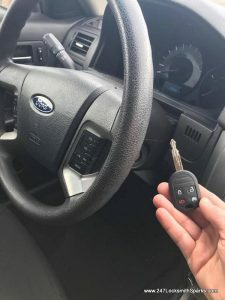 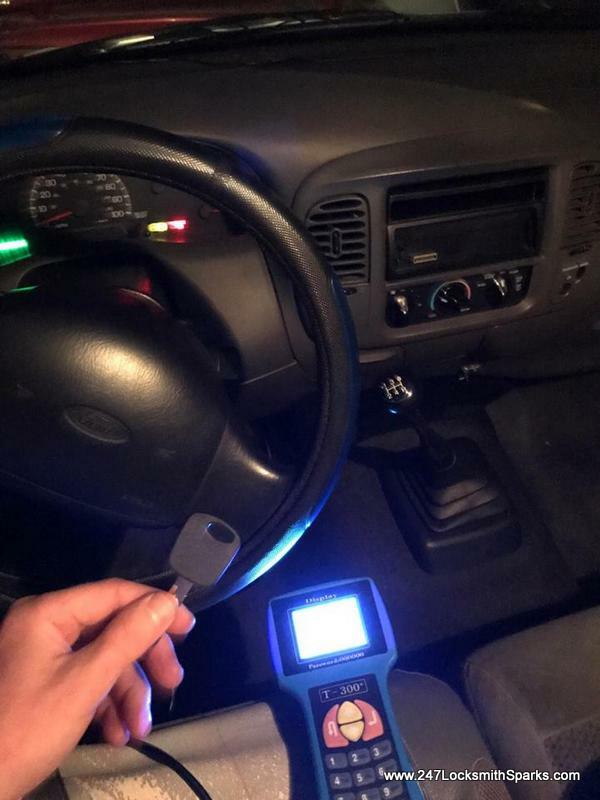 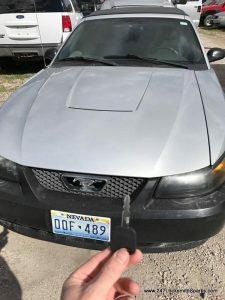 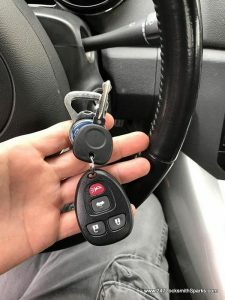 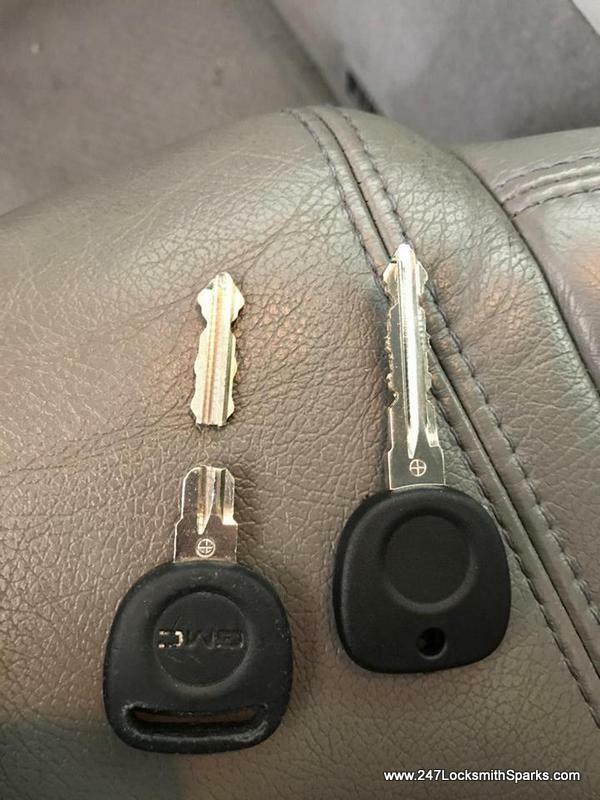 In this article, we will go over some of the reasons you are going to want to consider calling us in order to remedy any lock troubles you might be dealing with. Reasons To Call Us When Dealing With Commercial Lockout: 1.